Paranormal investigator Zak Bagans has traveled all over the world, seeking answers to life’s deepest and most terrifying mysteries. What happens when we die? Why do some spirits move on while others remain stuck in some sort of in-between place? What do the spirits really want from us? Zak has dedicated his life to finding out the truth. He has bought a demon house in Indiana that has been described as a “portal to hell,” summoned the devil at the Hellfire Club in Ireland, and been attacked by a possessed doll in Mexico. But sometimes it’s his interactions with the living that rattle him the most, from innocent people harboring evil spirits to crazed fans to the victims of violent spirit attacks. 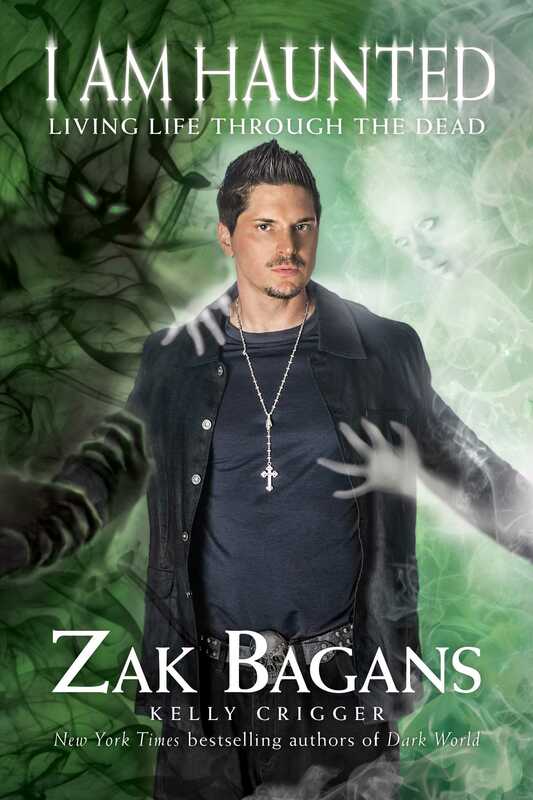 Through his investigations of the world’s most haunted places, Zak has learned far more about the living and the dead than anyone should. He’s been to the edge of death and back and come away with a spiritual key that unlocks doors to another world that few have ever seen.